Lebotsa says the project is aimed at improving the lives of wool and mohair producers in the context of their vulnerability to climate change. 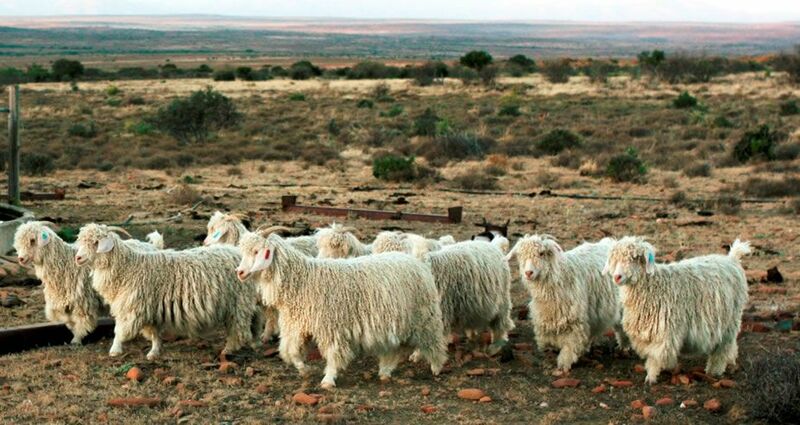 He also showed that the objectives of this project includes rangelands management, improved livestock production and management, wool and mohair fibre handling and marketing. The project is implemented under the ministry of Agriculture and Food security and other relevant ministries. Lesotho Planned Parenthood Association- LPPA’ S public relations officer Mr. Tlali Matela says it is important for all groups of people to receive quality health services.